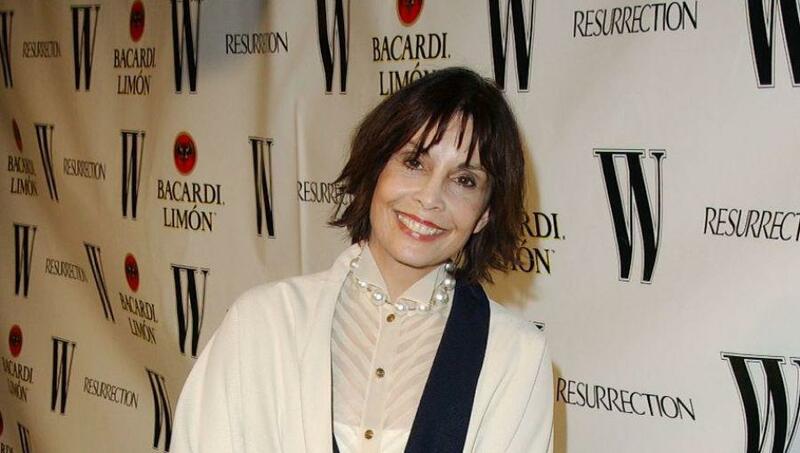 Talia Shire at the W Magazine and Resurrection with Bacardi Limon tribute to vintage couture. 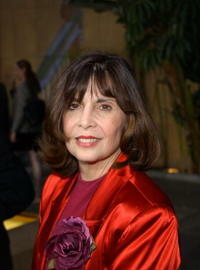 Talia Shire at the premiere of "Godfather." 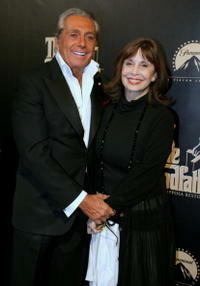 Gianni Russo and Talia Shire at the premiere of "The Godfather Symphony." 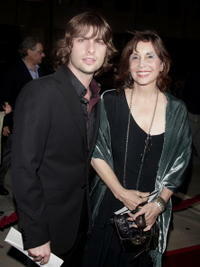 Robert Schwartzman, Talia Shire and Jason Schwartzman at the premiere of "The Darjeeling Limited." 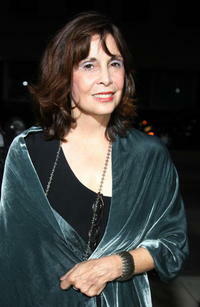 Talia Shire at the AFI's 40th Anniversary celebration. 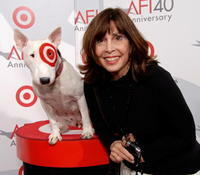 Talia Shire at the AFI's 40th Anniversary celebration presented by Target. 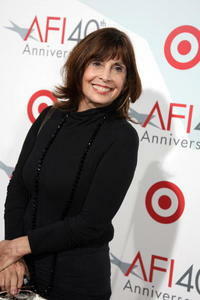 Talia Shire at the AFI's 40th Anniversary celebration presented by Target . 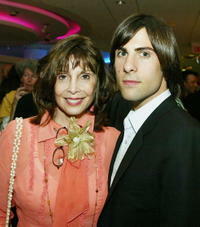 Talia Shire and her son Jason Schwartzman at the after-party for the premiere of "I Heart Huckabees." 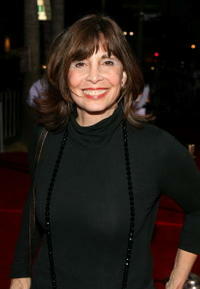 Talia Shire at the premiere of "CQ." 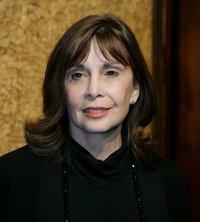 Talia Shire at the premiere of "The Darjeeling Limited." 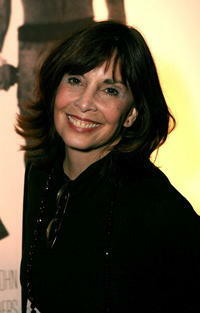 Talia Shire at the W Magazine & Resurrection with Bacardi Limon tribute to vintage couture. 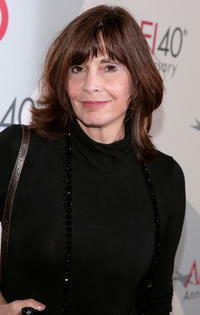 Talia Shire and Robert Schwartzmen at the premiere of "The Darjeeling Limited" at the Academy of Motion Pictures Arts and Sciences.